THE BEARDED ONES EP 211: LAUGHING STOCK IMPROV ROUND TABLE!!! 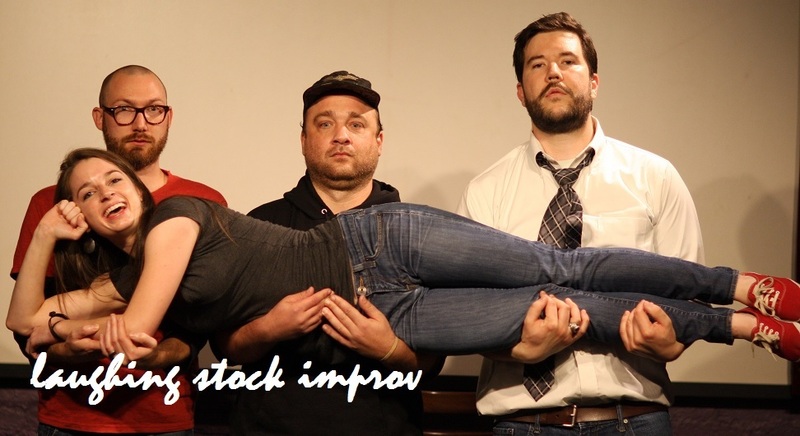 On the eve of losing member Justina Sparling to NYC we finally get all the members of Laughing Stock Improv together on the show!! We learn about how hard it can be to join a new improv team, especially when that team doesn't return your emails. Jason brings clips from old improv shows and challenges Evan, Todd, & Justina to "Guess The Impression!" Evan brings his new favorite game, "In The Style of McDonald" where he sings classic movie quotes as Michael McDonald and the rest must guess the movie. And we close out with another round of: "IS IT STALKING?" Keep up with future Laughing Stock shows HERE! P.S. - Kids, if you listen, Queen Latifa might show up, and if she shows up, so does her jar of urine.